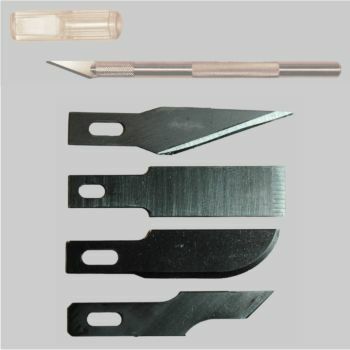 Excel Blades is a manufacturing company based out of Paterson, New Jersey, USA. 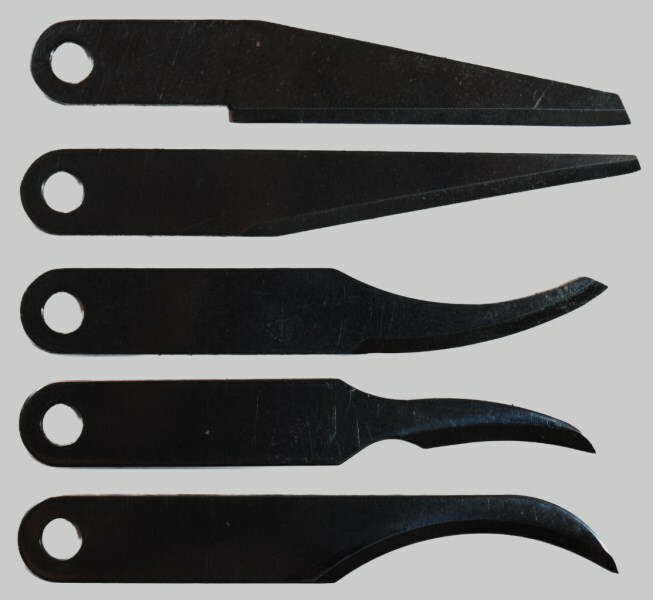 They have been operating for the past 25 years as one of the leading knife, blades and precision tool companies in the United States. Their broad spectrum of precision tools are made to meet the most demanding and precise applications.